General Electrics (GE) makes a $685 million bid for Arcam, a 3D printer pioneer. Industrifonden exited Arcam completely 2015, and it turned out to be one of our best exits in history. 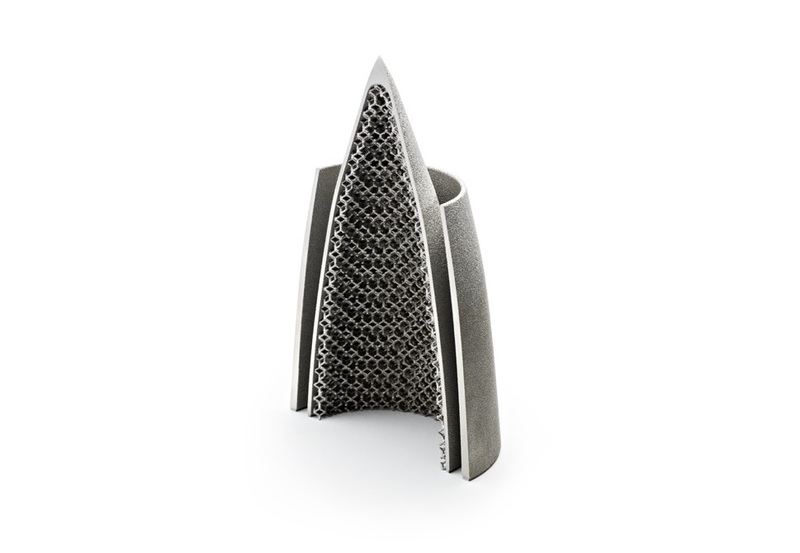 Arcam manufactures equipment to produce metal components directly from digital 3D printers. This technology can be used in a couple of ways. First, existing metal components can be produced more quickly and yet still have excellent material properties. Second, new products can be made that cannot be manufactured using conventional technology.